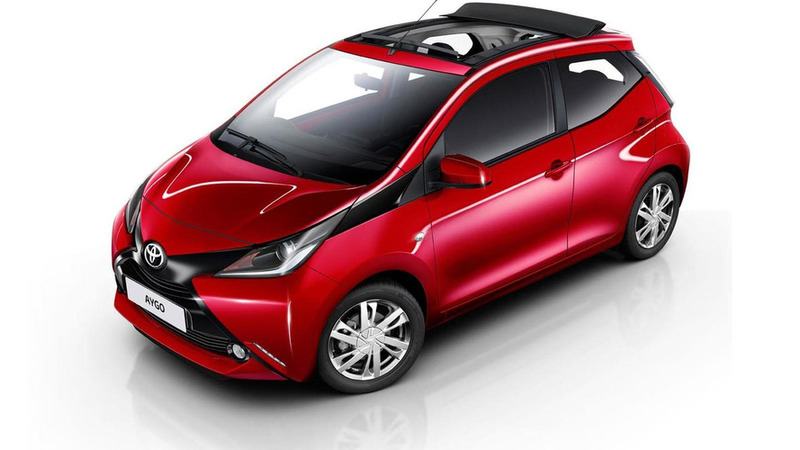 Toyota has used the Frankfurt Motor Show to introduce the new Aygo x-clusiv special edition. 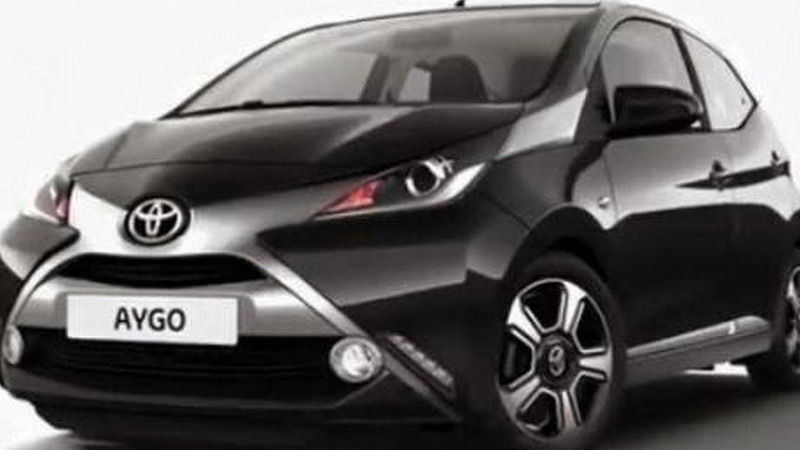 Toyota has quietly unveiled the 2015 Aygo. 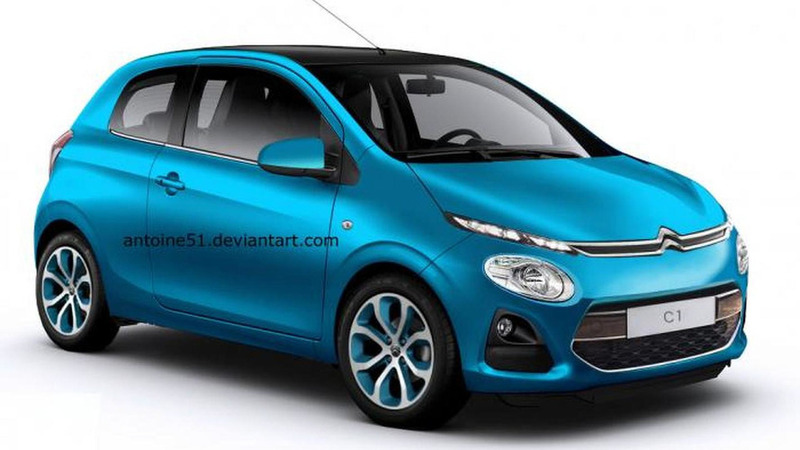 It features new safety systems and a stylish x-cite variant. 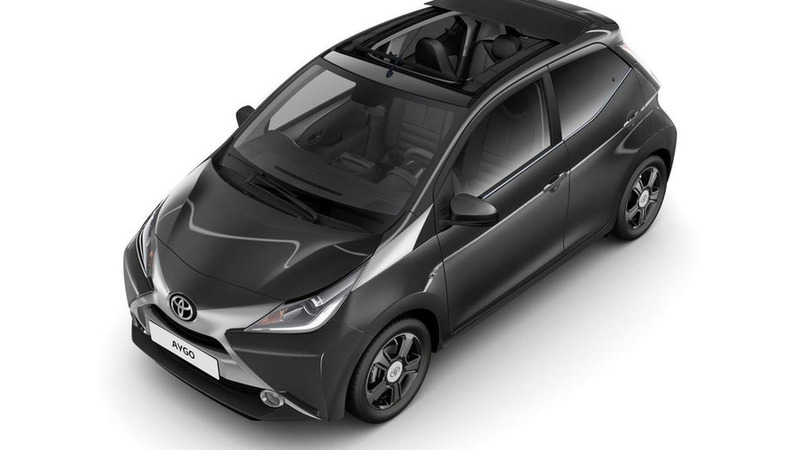 Toyota has announced plans to offer a retractable "x-wave" roof on the Aygo. 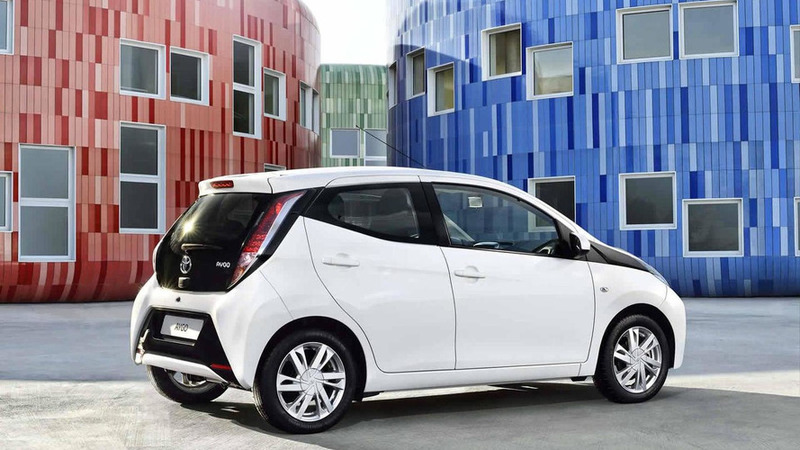 Toyota is exhibiting in Geneva the all-new Aygo together with its French cousins, the second-gen Peugeot 108 and Citroën C1. 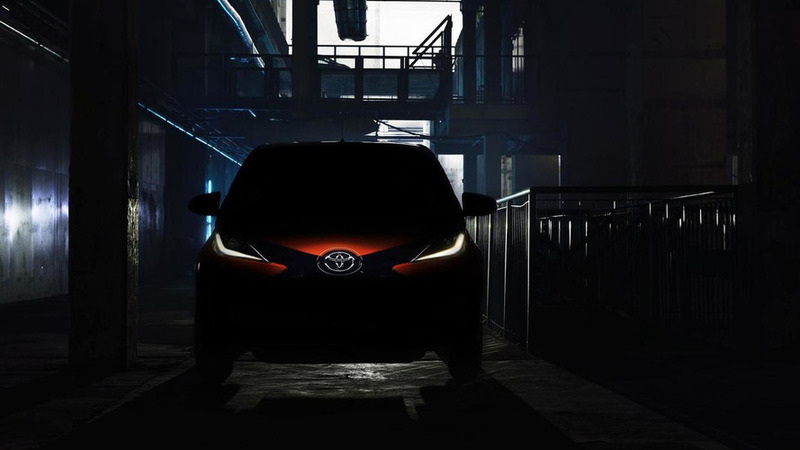 Toyota has released a teaser photo and short clip with the second generation of the Aygo set to be showcased on March 4 at the Geneva Motor Show. 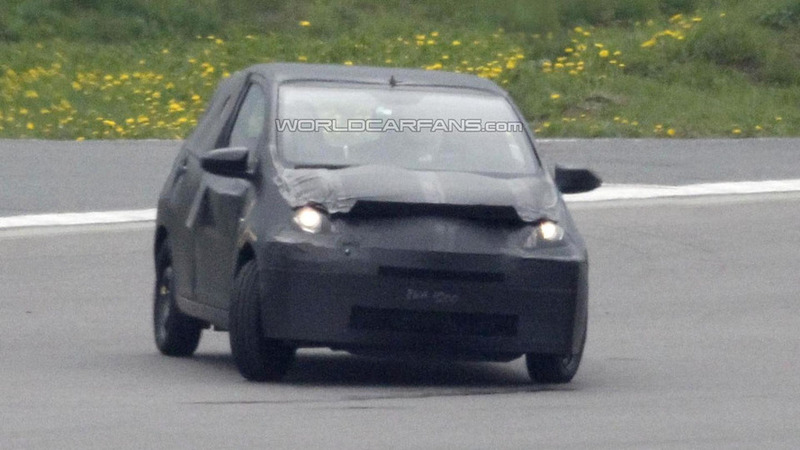 The next generation of the Toyota Aygo has been spied by our photographers for the first time, before a possible 2014 launch. 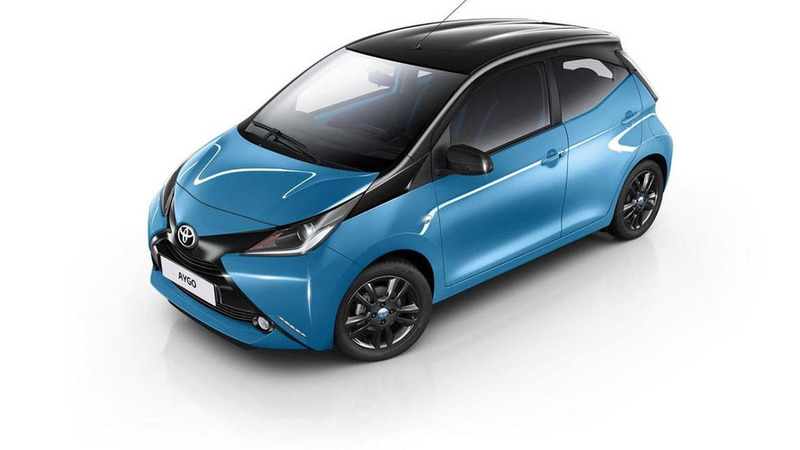 Toyota has announced plans to offer two new special edition Aygos in the United Kingdom. 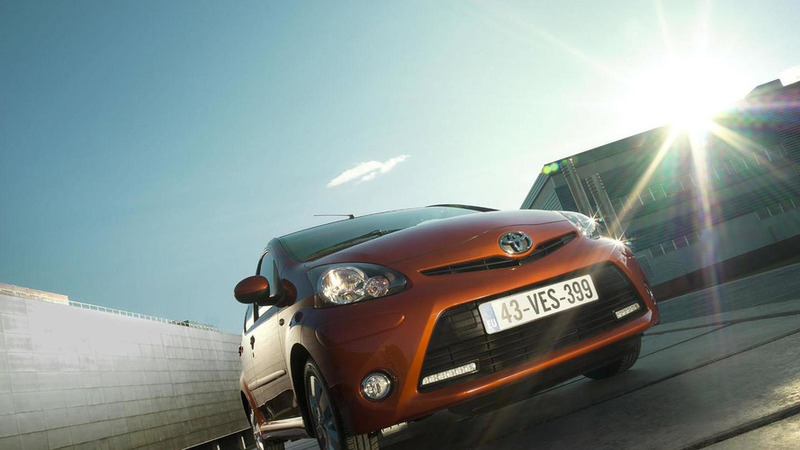 Toyota has released the first details about the 2012 Aygo, ahead of its debut at the Brussels Motor Show on January 10th. 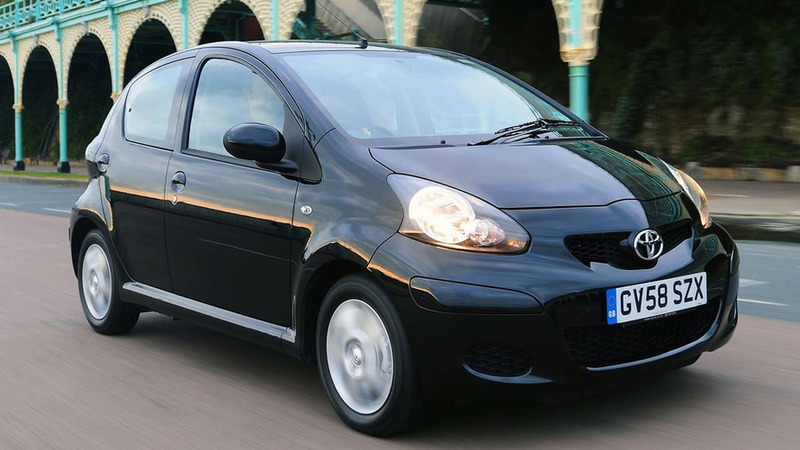 We have the full story on the new Toyota Aygo Black, coming soon to the UK market. Details and pics inside. 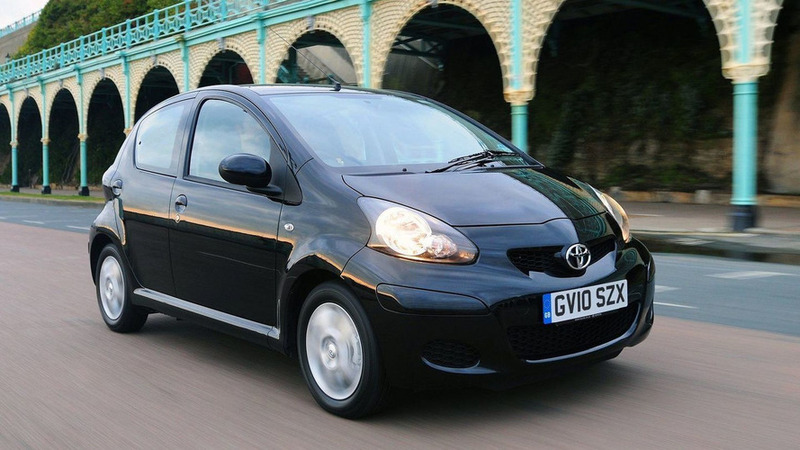 Two new models are added to the Aygo range after a 2009 revision of Toyota's smallest car. Emissions have been cut to 106g/km and prices start at £7,040 OTR.